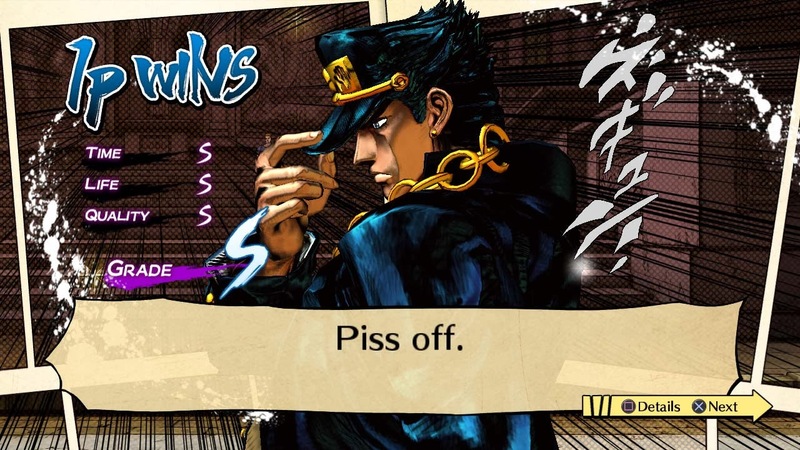 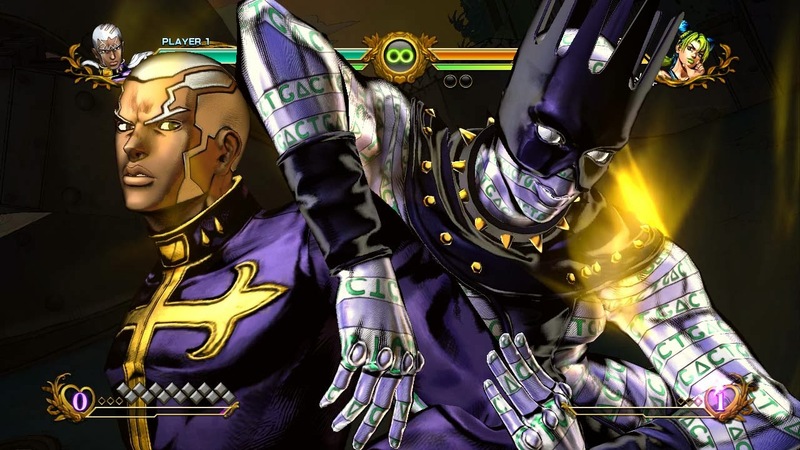 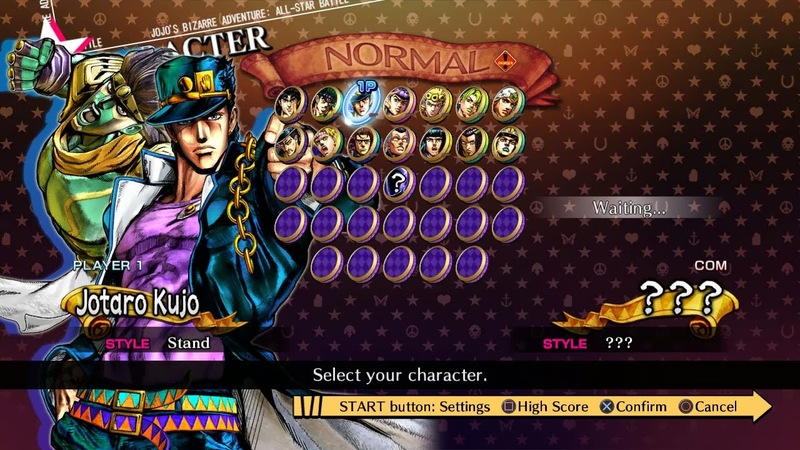 Namco Bandai recently announced that Jojo's Bizarre Adventure: All-Star Battle will be getting a few updates in the form of an Arcade Mode, Day 1 patch, a fix lowering the waiting time in Campaign Mode and much more content! 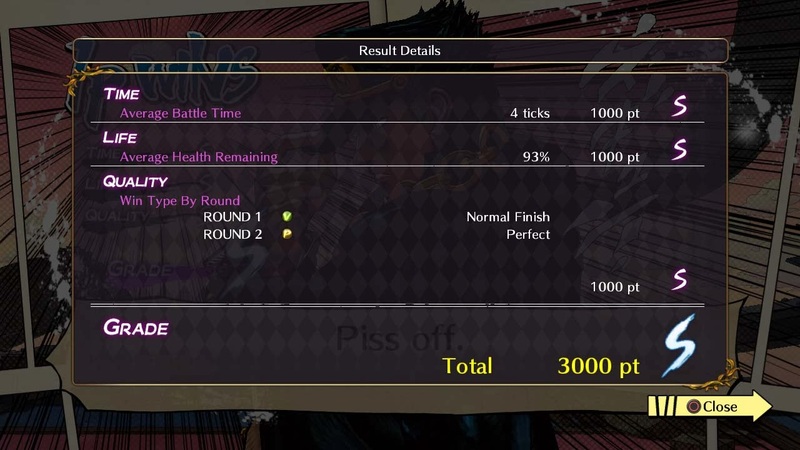 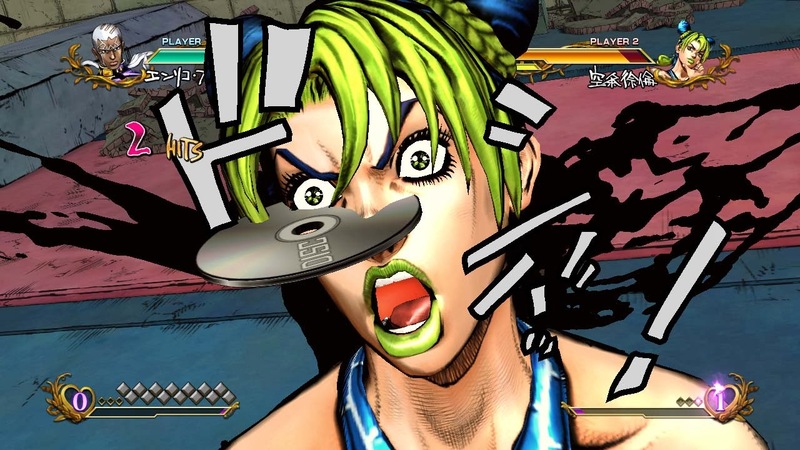 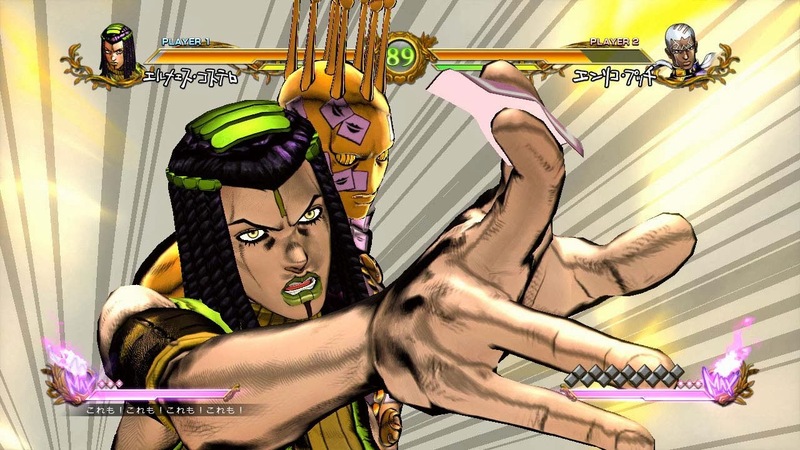 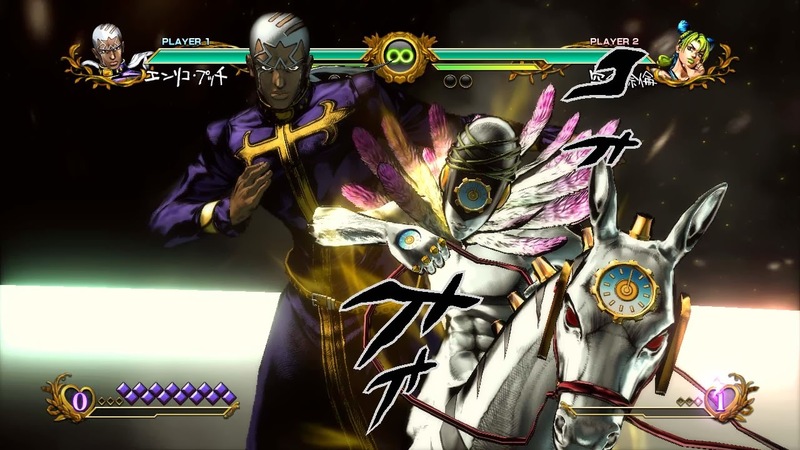 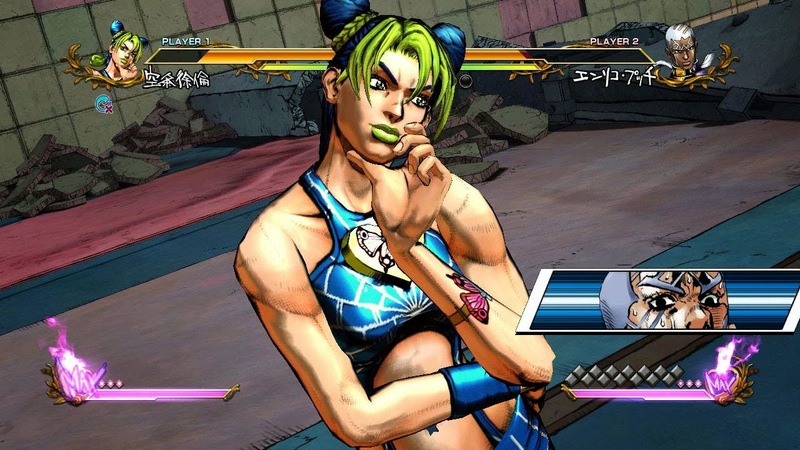 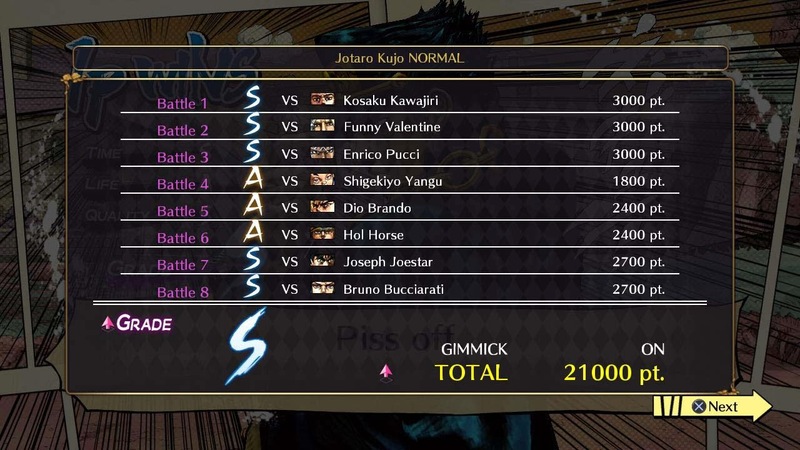 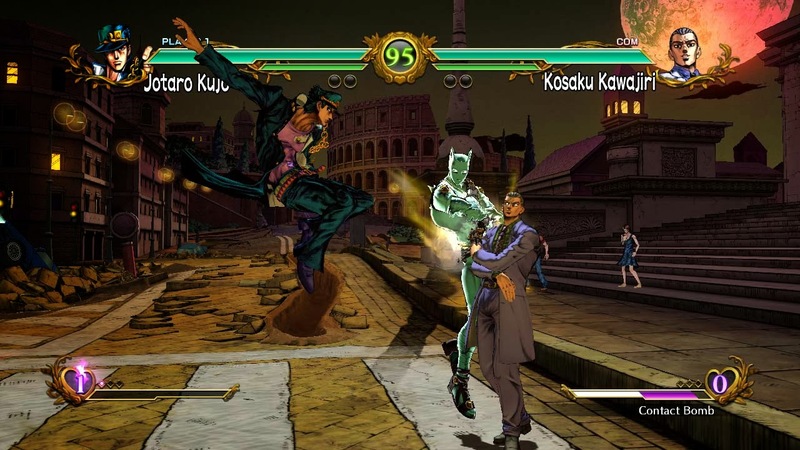 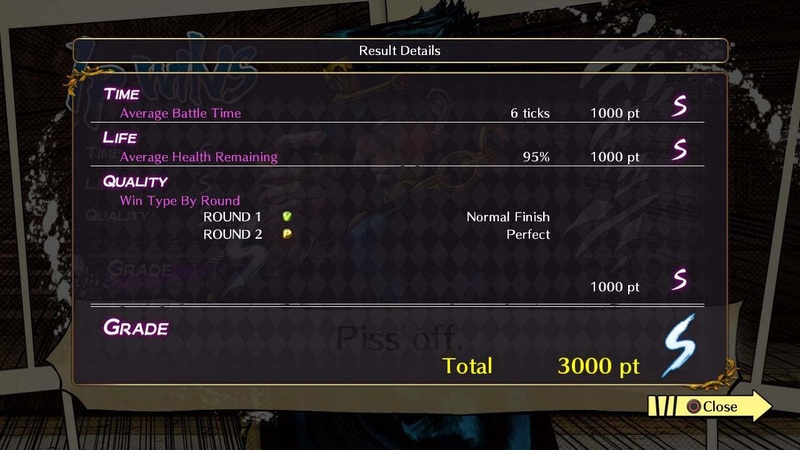 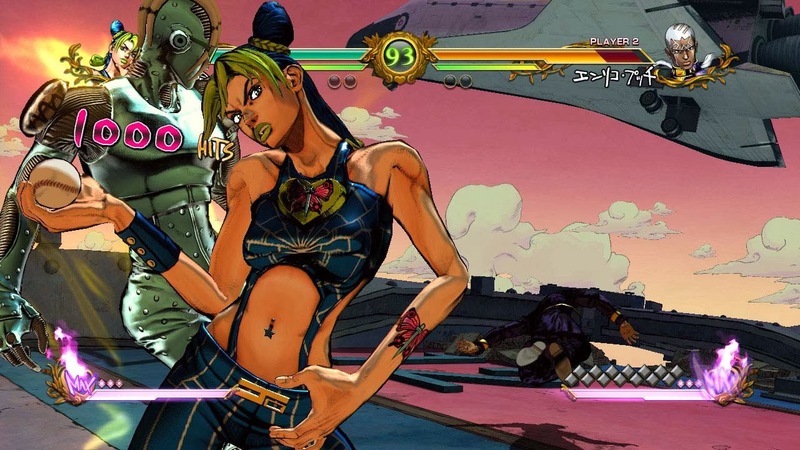 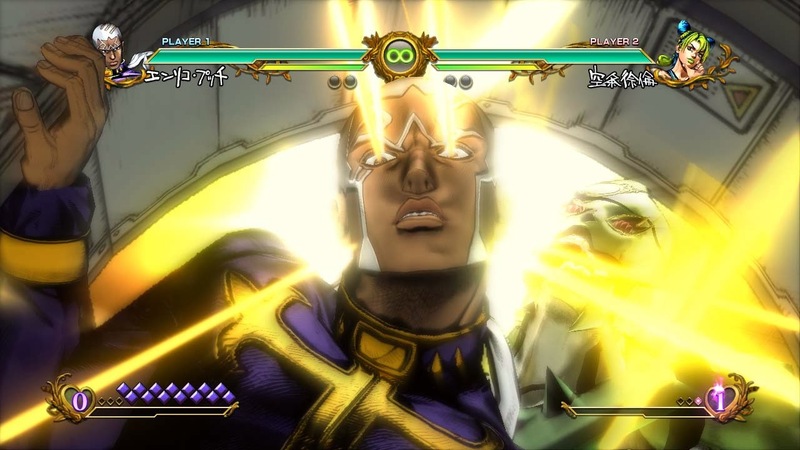 The EMEA release of Jojo's Bizarre Adventure: All-Star Battle will feature a brand new Arcade mode not included in the original Japanese release as well as the balance changes featured in the current Japanese version (Patch 1.04). 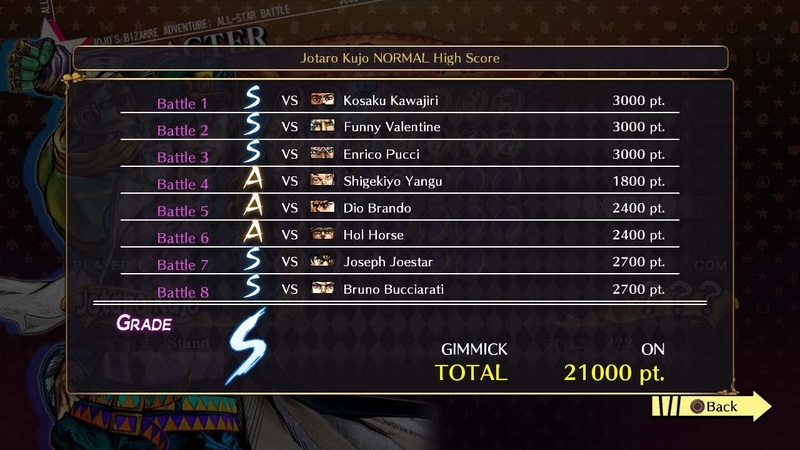 The new Arcade Mode lets the player fight a series of eight AI controlled opponents in order to win gold! 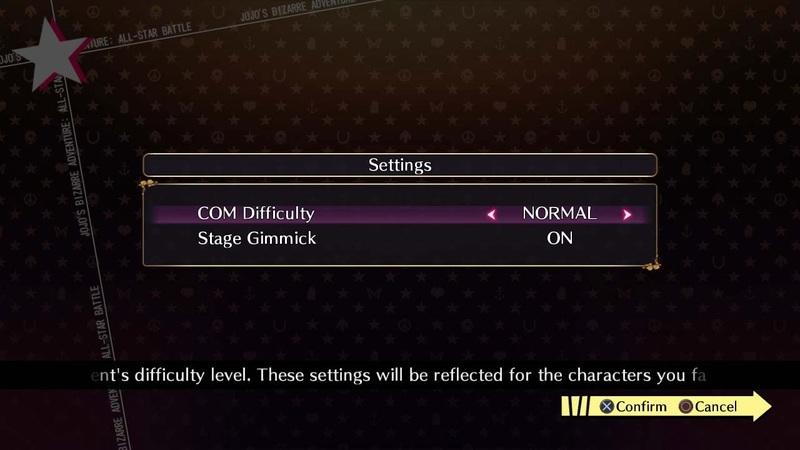 On rare occasions, the Arcade Mode icon will switch to Harvest when connected online. 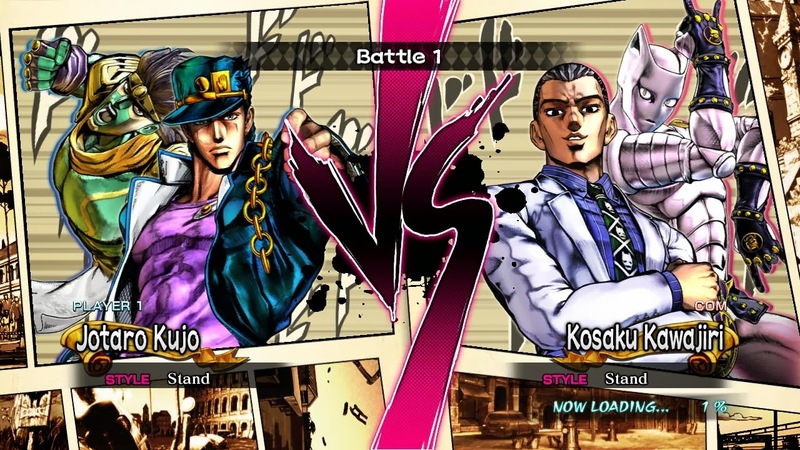 During the Harvest, players will be able to win even more gold from playing the Arcade Mode. 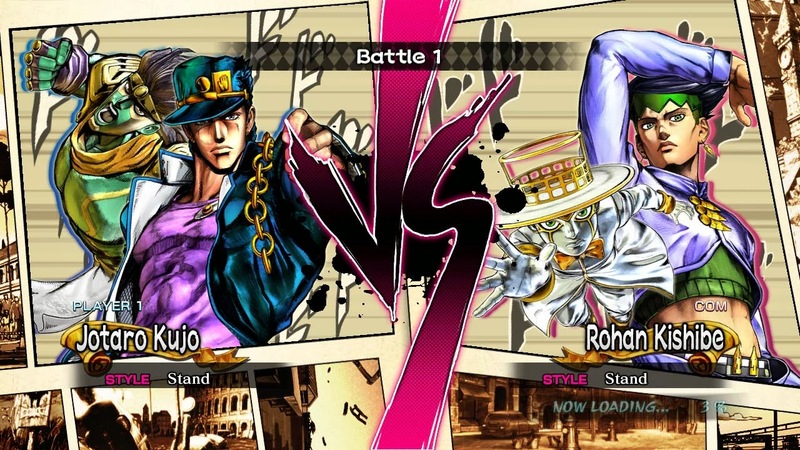 Players can spend gold for hints and single-use items to help them out in the midst of battle! 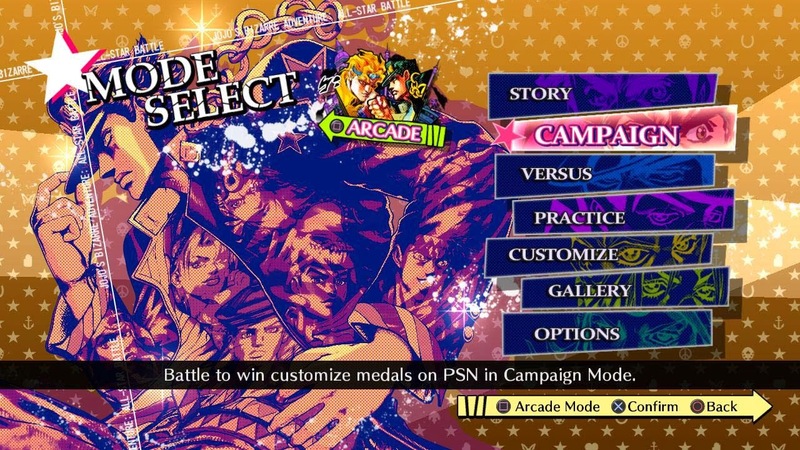 Earning gold can be done in multiple ways; one of them is the Arcade Mode, the other way is the Campaign Mode! 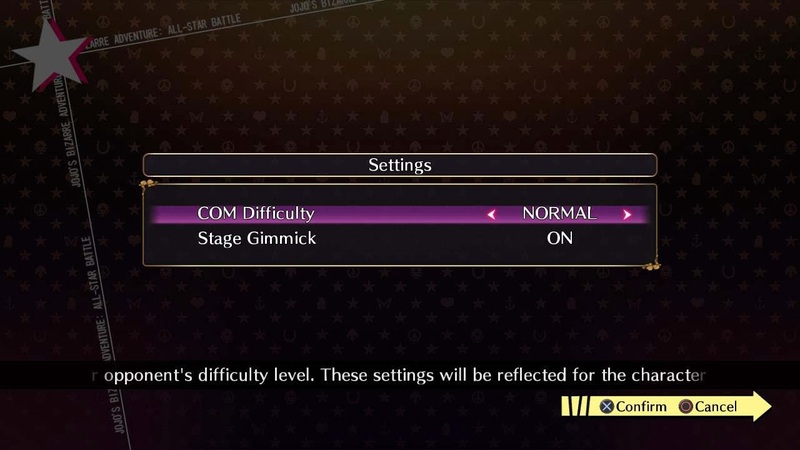 Following the players’ feedbacks, Namco Bandai Games and CyberConnect2 decided to lower the Campaign Energy Recovery timings to 2 minutes in order to enhance its fans’ gaming pleasure!